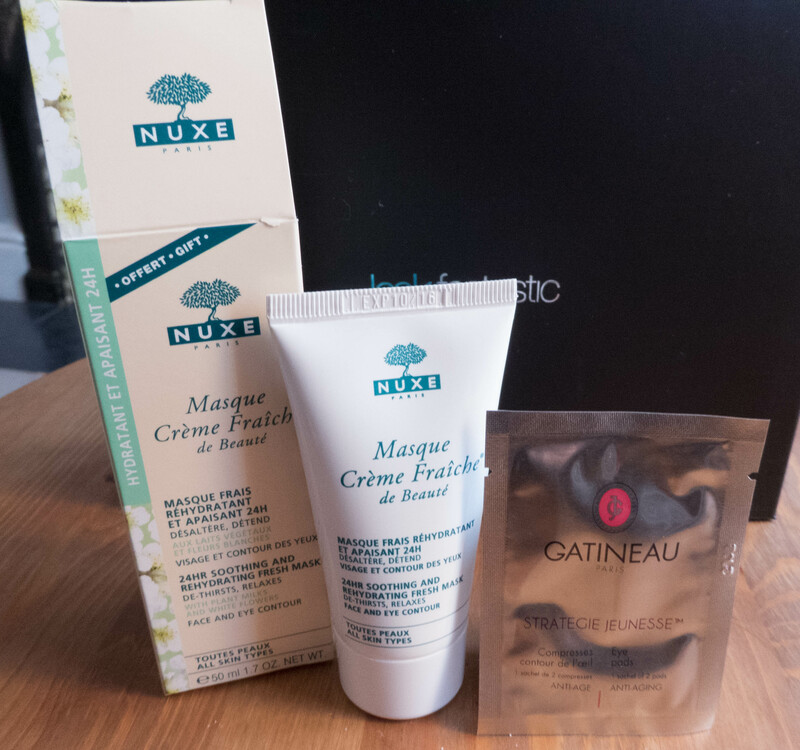 Hurrah, my Look Fantastic Beauty Box for January arrived. And its certainly a full box and comes with a lovely card telling you about all of the products. 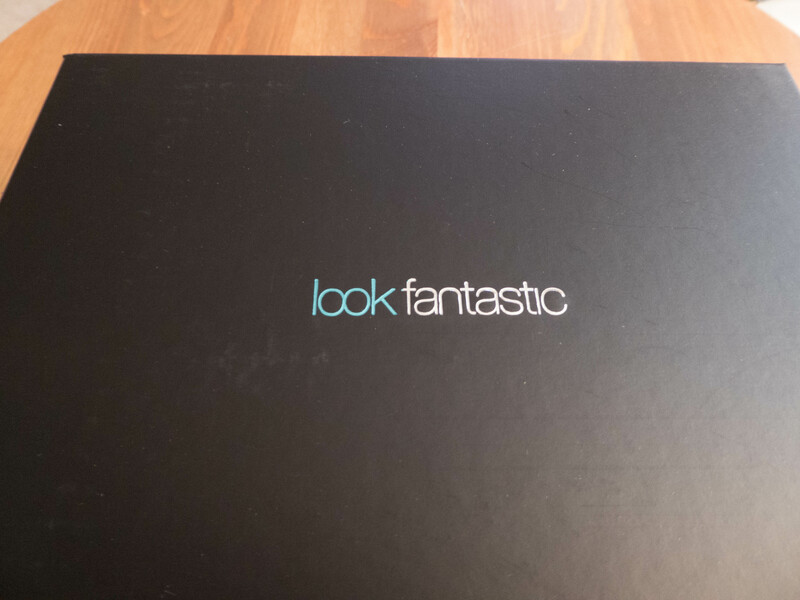 Look Fantastic is £15.00 which includes postage and packing in the UK. This oil repairs cuticle scales to restore the tightness and gloss to leave your hair smooth and silky. 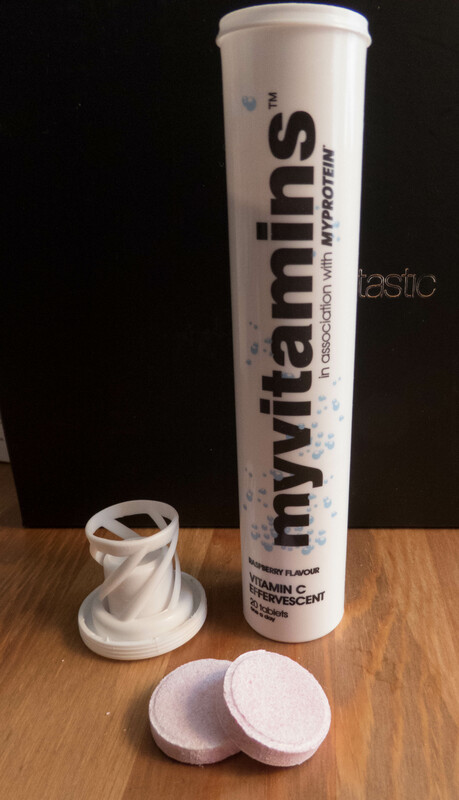 It contains golden rose essential oils and water soluble silicone. It smells of rose, very pretty, well actually its gorgeous. It would be nice just dropped onto some potpourri to delicately scent a room. Although I will save it to put a box of hair products together as a little gift. This conditioning spray protects against breakage and heat and is suitable for all hair types, so you can ensure your hair is strong and radiant. I’ve never tried this product, I do know that the beauty box circuit really rate Philip Kingsley products and will be very happy to have this in their boxes this month. I think this is based on that it is January, which often feels the longest month of the year and is often filled with good intentions as well as one feeling a little bit drained from all the festivities, bugs going about, or both. I’ll be quite happy to give my immune system a bit of a boost with these. I’ve tried them, the raspberry flavour is fine, its all good. 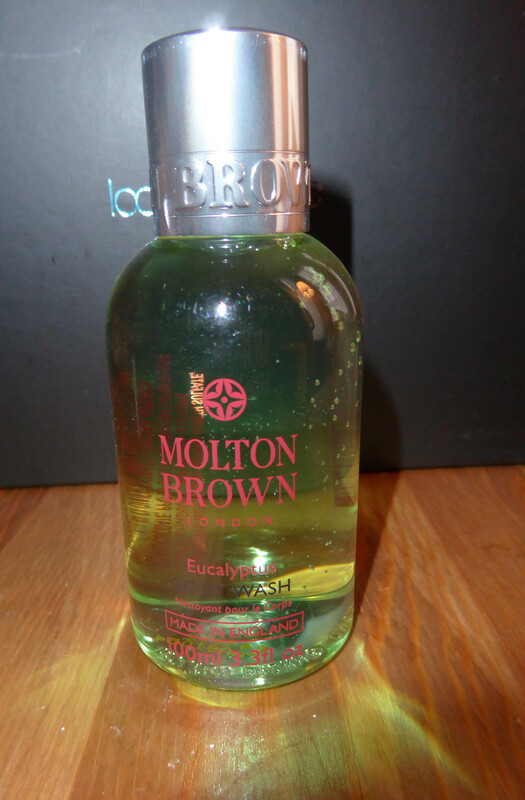 It smells lovely, very green and eucalyptus like, it makes my skin feel soft and I love the fragrance. This is definitely a winner. And the last two products. And this is why I love beauty boxes the most. I get to try high end, without the risk. I think Look Fantastic are really good at this, they understand their market and what women are looking for. I am not really bothered in the latest colour or texture of lipsticks, but give me a high end product for my skin or delicate eye area to try and I’ll be theirs forever. My skin is really dry at the moment and this has made it feel lovely. Its a medium weight cream, it absorbs into the skin really nicely and is a lovely floral fragrance. Your meant to leave it on the skin for ten minutes and allow the skin to absorb what it wants and then you can remove the surplus. My skin is drinking it up at the moment. This is an amazing box and the full worth of the products, £42.72 plus all the fun of trying them. I love it.